Each year, Historic Columbia’s Annual Fund program supports a meaningful project that will have lasting impact on our community. This year’s Annual Fund will focus on interpretative and educational upgrades at the Modjeska Monteith Simkins House, which has been managed by Historic Columbia since 2006. The themes will be addressed using interactive exhibits, dynamic classroom and maker-space activities, and public programming – focused on understanding historic and addressing contemporary civil rights issues. Please consider supporting the 2018-19 Annual Fund. Your gift will help Historic Columbia to once again make the home of Modjeska Simkins a center of engagement and action for the community. To learn more, please contact Megan Plott, director of development, at 803.252.7742 x 12 or mplott@historiccolumbia.org. 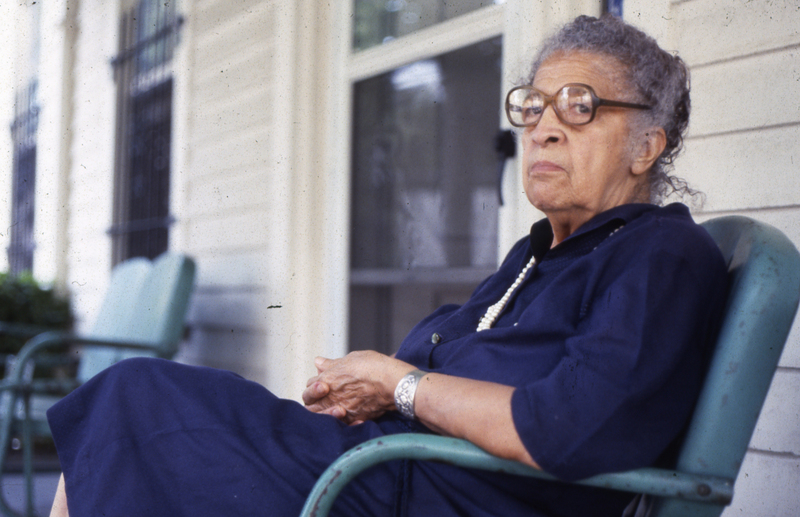 #TBT: Who is Modjeska Monteith Simkins?